Is growing on social media easier than ever? Many have been accused of in the entertainment industry repeatedly on paying for their views and likes on the mighty web. Some might say that absolutely lie, but there actually is a PR agency where by doing a simple transaction you get guaranteed results. 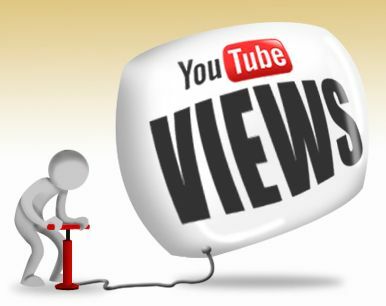 Recently, an internet marketing company, Rantic, revealed that as much as 75% of the people that are on the Billboard 100 have actually boosted views using these services to buy views. Rantic.com is social marketing site which has in past produced a substantial number of successful PR and viral marketing campaigns for an “A-list” client but also does work for new budding businesses. 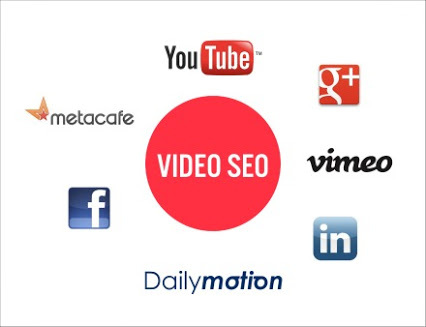 They claim to bring you 100% real, youtube views and likes services, at a rate which you would not mind to invest. The marketing agency claims their service to be 100% safe and doesn’t violate any terms of service. Views are added strategically, from a high-quality traffic source, and will actually benefit in a long run. You get tonnes of portals to empty your wallet on so that wallet can get fatter in the future. Snapchat, Youtube, Facebook, Twitter, Soundcloud, Instagram, Linkedin, Pinterest the list just goes on. Donate our website so we can waste that amount on Rantic.com to become famous, because who doesn’t like that? Previous story Blackberry will launch its networked crisis communication platform in India.